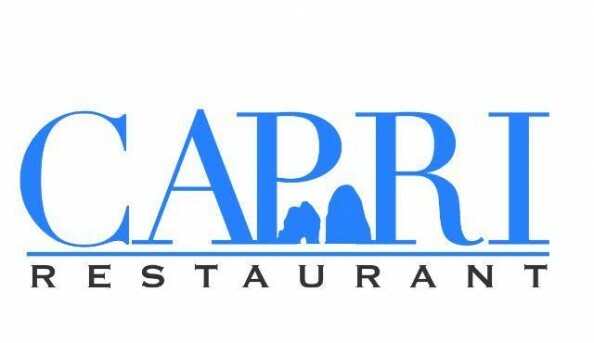 Capri Restaurant is known for its tradition and authenticity of the Tyrrhenian Island through its friendly welcome, a full menu of delicious dishes and a large selection of wines and drinks to choose from. 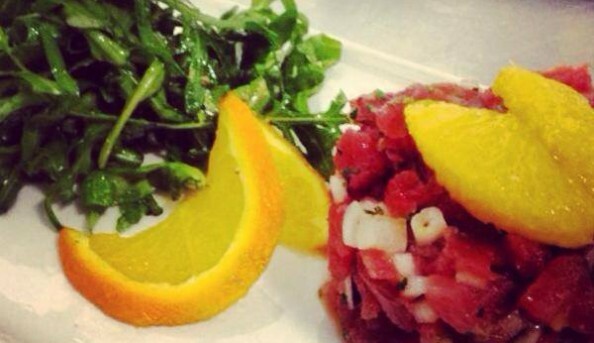 Capri is the best venue for business lunches, romantic meals, special occasions and food fans alike. 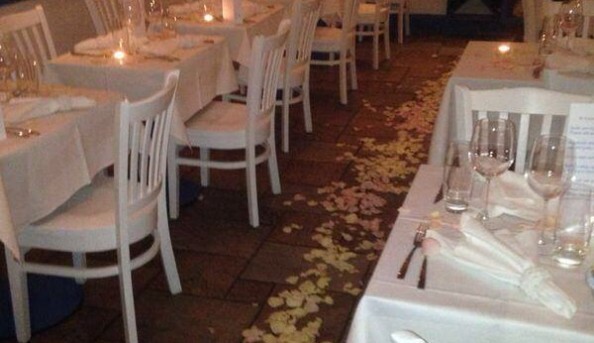 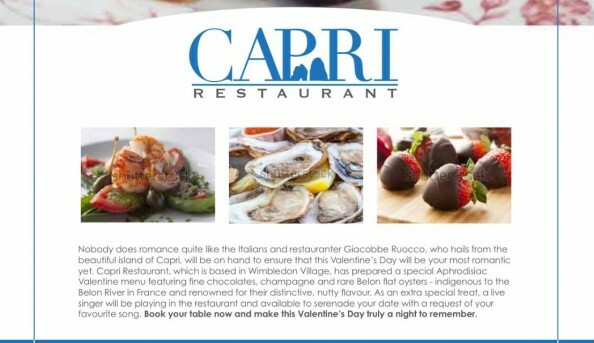 Send an email to Capri Restaurant.